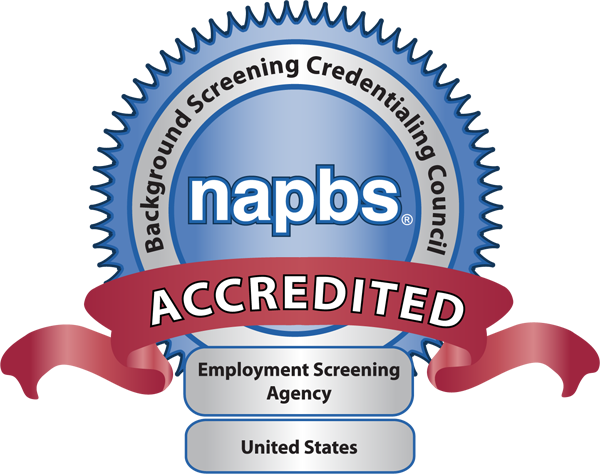 Kaymee is the Director – Quality Assurance at Validity Screening Solutions. As the Director of QA, Kaymee oversees all criminal record research and review. Kaymee and her team make sure that every background check delivered by Validity is accurate and compliant.